The final audiobook in this LitRPG-ish series. Andy is worried for his long-term friend and wholeheartedly agrees with Steve's idea of going travelling without him. He will worry and struggle; he would have to man up and not be so reliant on his friends. A sequence of events will change lives unequivocally forever. 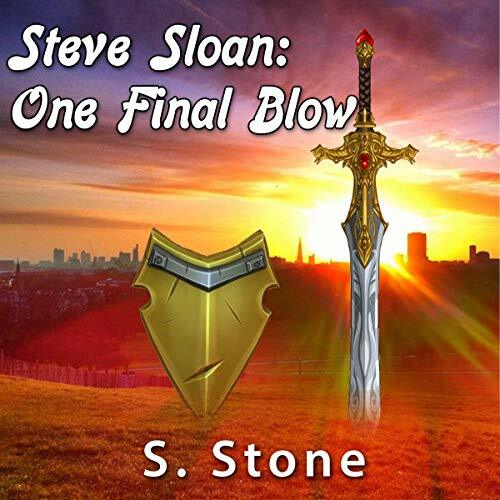 The questions are thus: Will Steve be gone for long, or will he be drawn back into village life? Will Andy ever get that date with Mel? Will everyone come out of this alive? And finally, are brothels a profitable business in a village of less than 500? This audiobook contains adult humor, strong language, and bigotry.